Choosing an internet service provider (ISP) can be overwhelming. Internet services differ in speed, reliability, security, and many more factors. Don’t make your choice based just on price or how familiar the provider’s name is. First, find out which internet providers are available in your area by going to internetnearme.com. Then, ask yourself what you really need from your ISP and consider the following before making a decision. Many people choose ISPs based on the internet speeds they offer. However, these advertised download speeds aren’t guaranteed. The internet speeds you actually experience will vary based on countless factors. Here’s a tip: find out what nearby customers of the ISP have experienced. For example, ask the office next door or poll your neighbors. This will give you an indication of the actual speeds you can expect. When you use the internet, you use data. Some ISPs put caps on the amount of data you are allowed to use each month. When you’re looking for a service provider make sure you know what these limits are. If you happen to exceed these limits your internet may be cut off, speeds throttled, or you may be charged extra fees. Companies may not make these limits obvious so make sure you read the fine print in their terms and conditions. 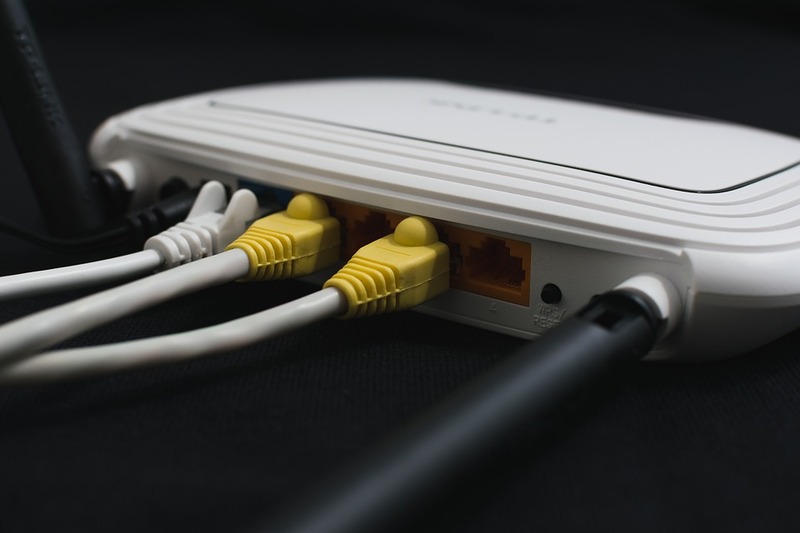 You may even find that your ISP can downgrade your services if you’re using up too much bandwidth during congested times. You’ll also want to look at what security measures the ISP offers. For example, some providers include anti-spam, anti-spyware, or anti-virus software with your internet package. You also want to ensure that any router provided by your ISP contains a firewall. This will protect the devices on your network from the rest of the internet and malicious behavior. Of course, customer support is always important. Most ISPs include some kind of in-home installation when you sign up for their services. This is vastly helpful if you need a cable, modem, or satellite dish installed and set up. If at any point something goes wrong with your connection, you’ll want easy access to technical support. This is especially true if you run a business where 24/7 connectivity is critical. Low prices shouldn’t be the first thing you look for in an ISP. A cheap internet service may not provide the speed, uptime, and reliability that you need. When you’re comparing ISP pricing, make sure you’re getting the full picture. Beware of introductory offers which increase in price when your contract renews. Note Whether or not you’ll have to purchase a modem or rent equipment. Also, some ISPs may require you to commit to multi-year contracts which can end up costing a lot more than you initially expected.